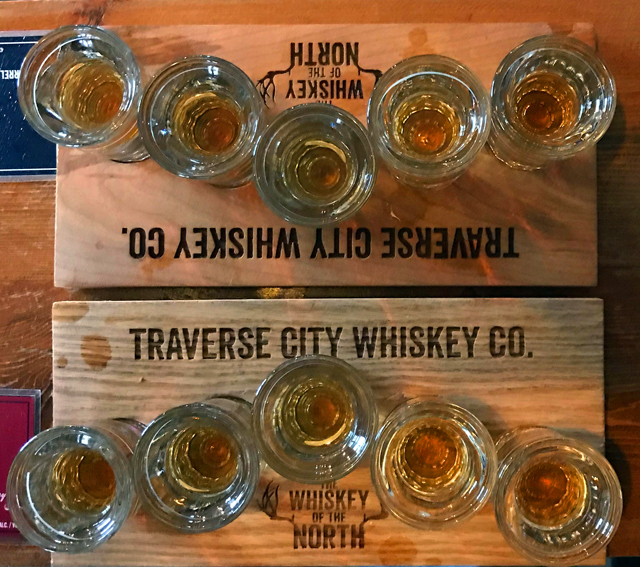 While you likely think of wine and cherries - and maybe the many microbreweries - in Traverse City, craft distilling is also booming. Published Oct. 25, 2018 at 9:02 a.m. 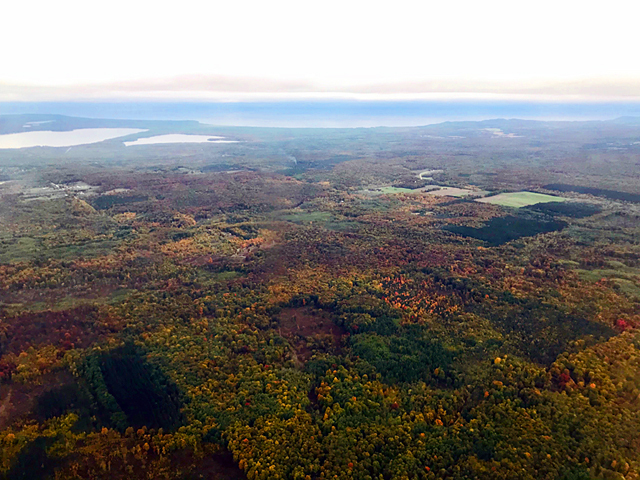 Autumn is a perfect time to make the trek up to Traverse City, at the top of lower Michigan, where, when I arrived in early October, the trees were just beginning to paint the stands of trees a gorgeous mix of green and orange and red and yellow. 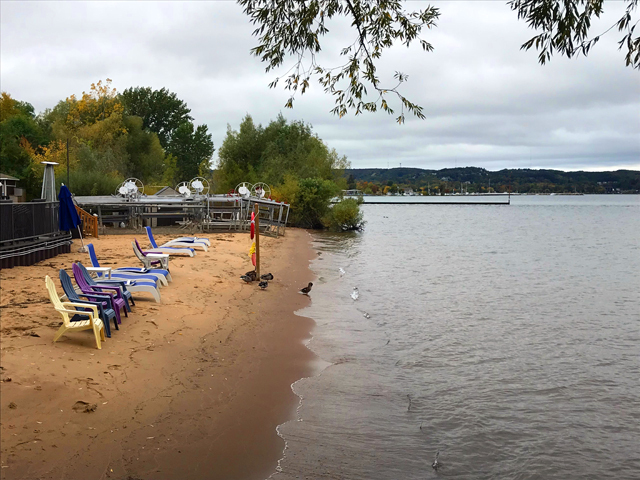 But even though the clock is ticking on a fall colors trip, Traverse City – aka TC – has much to offer in just about any season. A friend who has spent a few summers up there always sends back amazing images of sand and surf that look like they could've been taken in any of a variety of exotic locales. Sitting at the bases of two long strips of water – the East and West Arms of Traverse City Bay – created by the Leelanau and Old Mission Peninsulas, the stunning location is perfect for boating, water sports, hiking, skiing, snowmobiling, hunting, camping and just about anything you want to do outdoors. 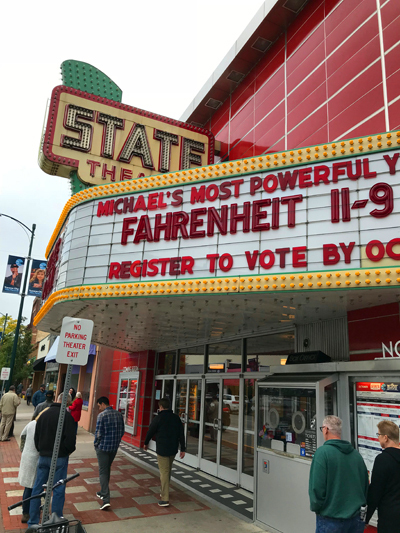 In summer, the place really comes alive thanks not only to the lure of the beach, but also to the popular film festival that takes place at the restored historic State Theater and at a newer venue near the water, and lures top names from Hollywood every year. Then there are the cherries for which the region has long been famous and the wineries that flourish thanks to the unique climate here, which sits on the same latitude as some renowned French and Italian wine regions. 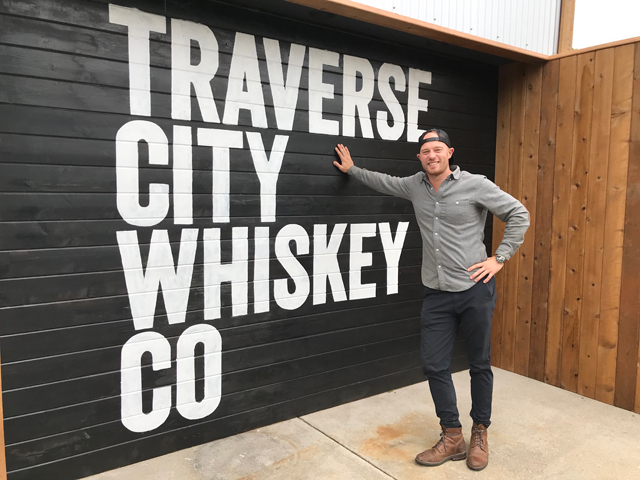 All of this has led to an incredible food culture, says Chris Fredrickson, co-owner of Traverse City Whiskey Company, who offered to show me around his native town. 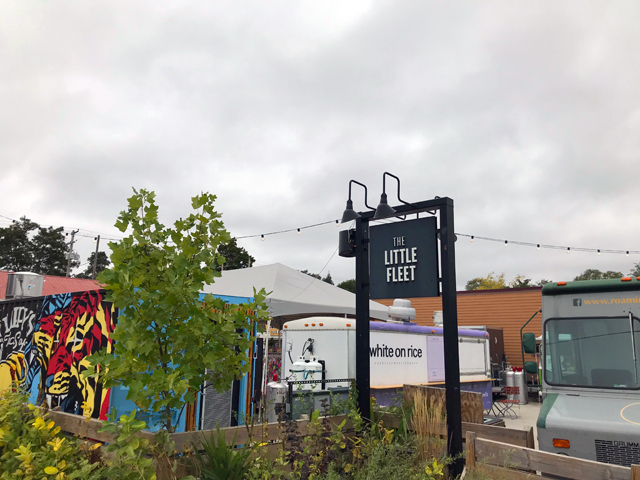 "Until about maybe seven years ago, Traverse City was relatively complacent from a foodie and even a beer standpoint," Fredrickson says. "But the winery scene was elevated more than anyplace else in the Midwest. And once the brewery movement kicked up, around that time, local restaurateurs took their game to the next level. "Super elevated breakfast, brunch and lunch game ... I mean on-point. You go online and you look at the (positive) reviews for these restaurants, and they match the experience." 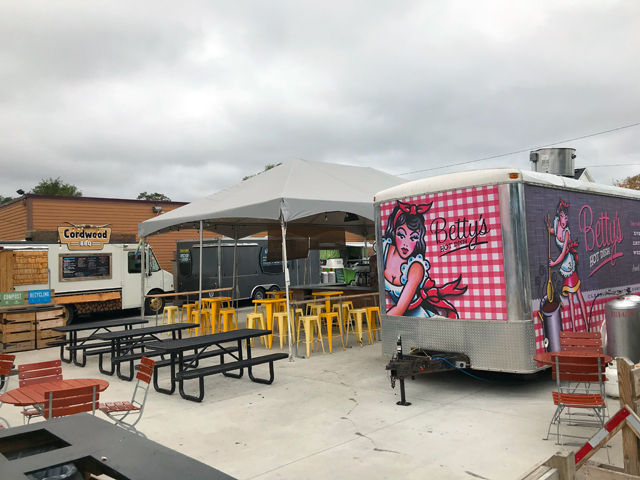 There are places like the European-style bistro Amical, and the popular Little Fleet bar with a courtyard full of food trucks and regular popup eateries, too. Across the street is fine dining Cook's House. Patisserie Amie does amazing breakfasts, as does Bubba's. And the list keeps going from there. 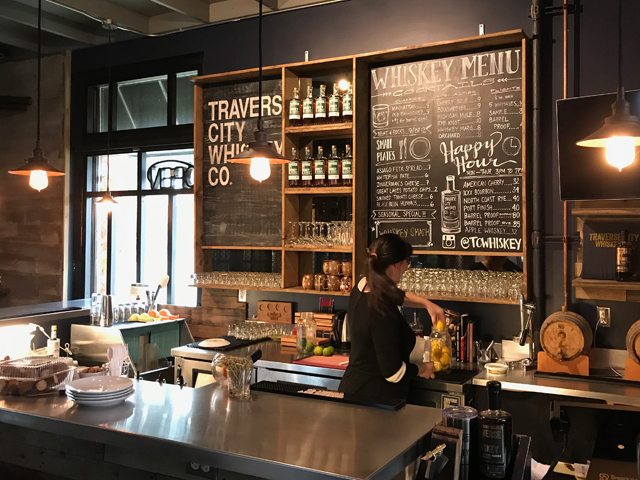 "The food and drink scene here in Traverse City is a direct reflection of our natural resources and the thoughtful preservation of the people who love it so much," adds Jenny Jenness of Traverse City Tourism. "We're located on the luscious 45th parallel, and we're in the country's second most diverse state in agriculture. When you combine that precedent with a spirit of creative entrepreneurship and pride for the place you're in, you'll find a city that's oozing authentic, regional flavor." While TC has made its name in the tourism game with cherries and wine, an explosion of craft breweries and distilleries is changing the resort town's fruit-forward image. 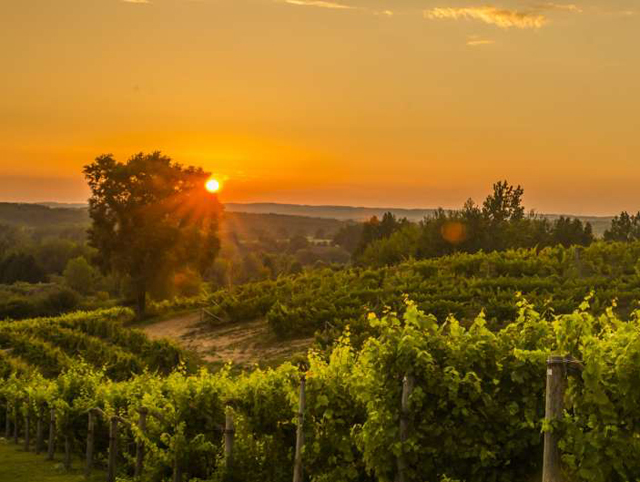 "A lot of visitors know Traverse City for its 40-plus wineries and tasting rooms, but growing on that fame is the newer addition of breweries and distilleries," says Jenness. "Having a diverse, full spectrum of craft beverage is another way to tell the story of this land, and to know it and enjoy it with all your senses. "Twenty-plus breweries, taprooms and distilleries add a special cultural quirk to the town that we didn't know we were missing. We're very thankful to live – and eat and drink – in a place that makes lists like Bon Appetit's Five Top Foodie Towns in America in 2010, Vogue's 7 Emerging American Wine Regions to Visit Now (2018) and Thrillist's 7 Small Beer Cities that Deserve National Attention (2018)." Founded in 2013, TC Whiskey, for example, has been growing by leaps and bounds. By 2015 it outgrew its small in-town stillhouse and tasting room and expanded by opening a much larger barrel house out in the country. Now that TC Whiskey has distribution in 26 states, even that 1,000-barrel location has become too small and a new barrel house and visitors' center is being planned. That site – formerly a cherry co-op depot where members farmers brought their harvests to be processed and sold – will accommodate eight to 10 times more barrels than the current barrel house. "We entered the market at the right time," says Fredrickson. "Right when whiskey as a category was becoming more popular. But, also, this type of growth is partially a result of the type of product that we're making." TC focuses on whiskey and bourbon, distilling at its small downtown stillhouse and barrel-aging, blending and packaging at the larger "TC2" facility outside of town. Though it's lesser-known, the distillery's North Coast Rye is a spicy gem that you miss at your own risk. "Our belief was that rather than try to be known for everything," he says, "we want to do one thing and do it better than everybody else." The company embraces its birthplace and home – heck, the name's on the bottles – and has created a cherry whiskey using its smooth, oaky bourbon as a base and steeping Montmorency cherries from Fredrickson's third-generation family orchard on the Leelanau Peninsula. "Traverse City is known as the cherry capital of the world," he says. "And we're making whiskey. So, the cherry whiskey was our next natural extension. "When we launched it, it was a bit taboo having a flavored whiskey. But the one thing that we had on our side was our local fruit. It's whiskey with a hint of cherry. Every other cherry whiskey on the market is very cherry forward. Heavy notes, heavy taste." 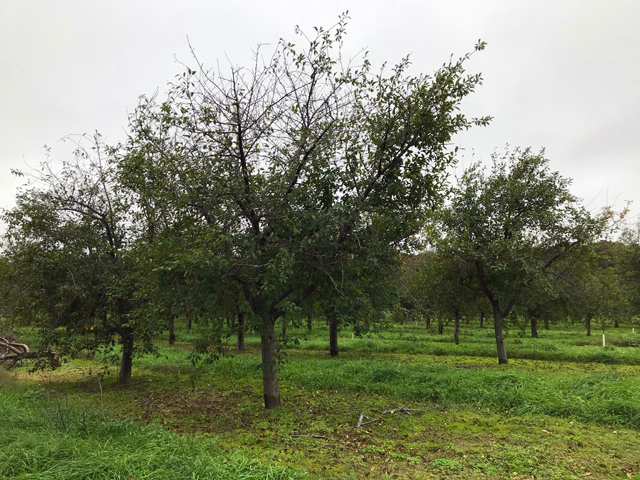 A Leelanau Peninsula cherry orchard. The American Cherry Edition whiskey – which is anything but heavy or medicinal like some cherry-flavored spirits – has quickly become the company's second-most popular product and its trajectory suggests it will surpass sales of the bourbon within a year. By then, TC3 should be up and running to help meet the demand. The new site, informally dubbed "TC3" internally, sits next to a gorgeous Leelanau Peninsula winery and TC Whiskey Company expects there to be some synergy there, based on the fact that there is good cooperation across beer, wine and spirits sectors in the Traverse City area, according to Fredrickson. "It's 100 yards from the winery," says Fredrickson, who hopes to add an agritourism B&B to the property in the future, too. "It overlooks the winery. And there are so many fantastic synergies that we can find. The nice thing also about the new distillery is that it's out in the country. A lot of the traditional Scottish distilleries are tucked away off the beaten path. With two or three turns off the main road, we're kind of nearing that same style." 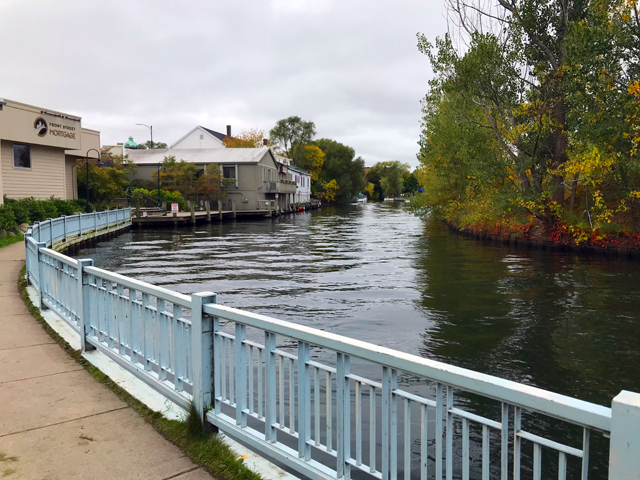 Fredrickson sees Traverse City continuing to boom in terms of foodie culture and in terms of breweries, wineries and distilleries. 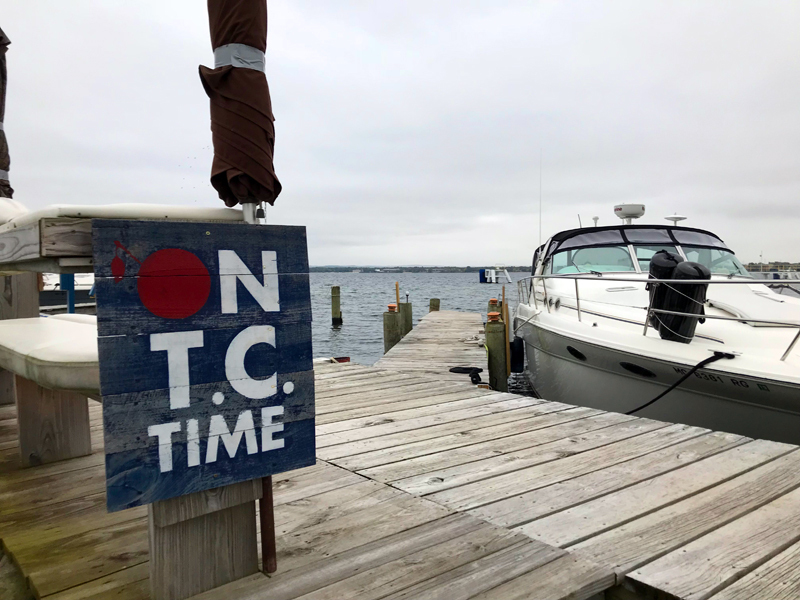 "One thing that Traverse City has done well is created an ease of experience. So you can stop in, you can do a quick taste, and then go on your way to the next one. You can literally be in and out the door in five minutes, if you want. It is very approachable. It makes it more fun and easier for everybody. "For being such a small town, the presence of the name is astounding," he says as Louie, the fluffy, 4-month-old golden doodle barrel house puppy, sniffs around our feet. 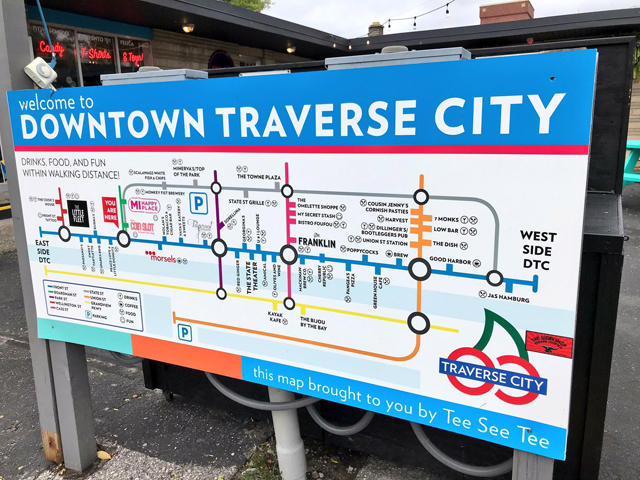 "Traverse City I think is still in its infancy. There's an incredible amount of room for growth and tourism just keeps growing. And there's nothing standing in the way."